While Erika’s away at QuiltCon, I’m stepping in as this week’s Linky host. 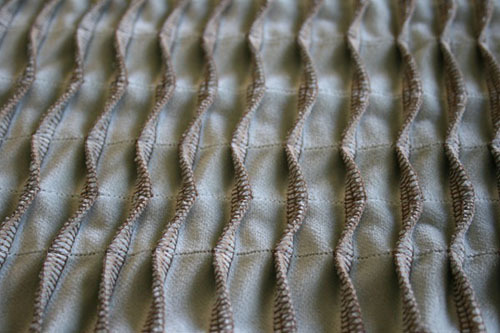 Which gives me a chance to talk about one of my favorite subjects – sergers! I love my serger. I wouldn’t get nearly as much sewing done if it weren’t for this little workhorse. Honestly, for the last year or so my sewing machine has been an “accessory” for my serger, not the other way around! In the last two months I’ve made three knit shirts (for me), cocktail napkins and dinner napkins (for friends), fleece pillowcases and blankets (for nephews), and recycled a finally-too-worn-to-wear cotton lawn skirt into a lovely scarf (also for me). And those are just the projects I made completely on my serger, with no sewing machine stitching at all! 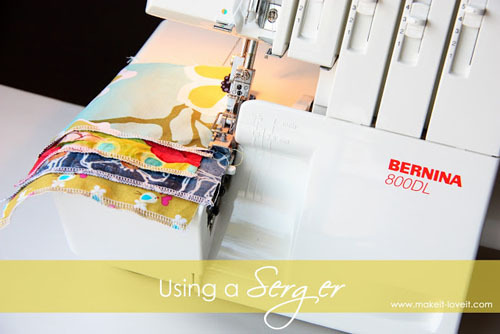 Not really sure what a serger does? 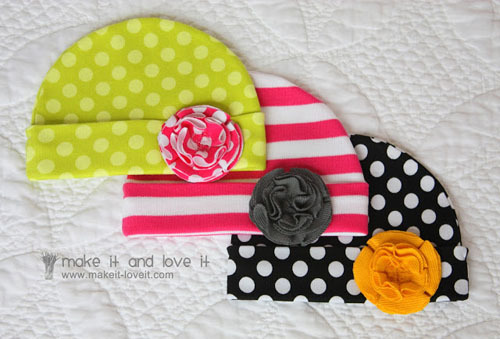 Check out Ashley’s super serger tutorial at Make It & Love It. 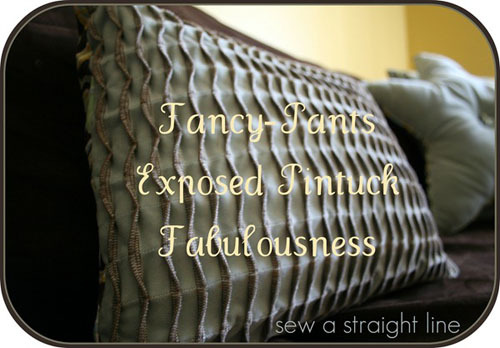 Fabulous pintucked pillow from Sew a straight line. Such rich texture, from just an ordinary 4-thread overlock stitch and a sewing machine straight stitch! 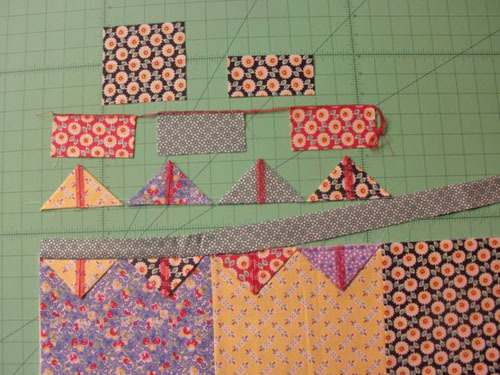 Did you know you make quilts with a serger? 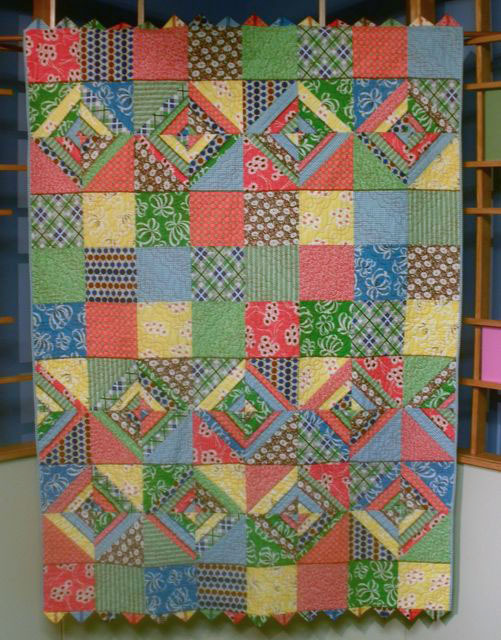 Here’s a fun Serge & Merge quilt from Nancy Zieman, with step-by-step instructions and a video tutorial. I especially like the serged prairie points – clever! Screaming Mimi has a super-cute t-shirt upcycle over at Craftsy. 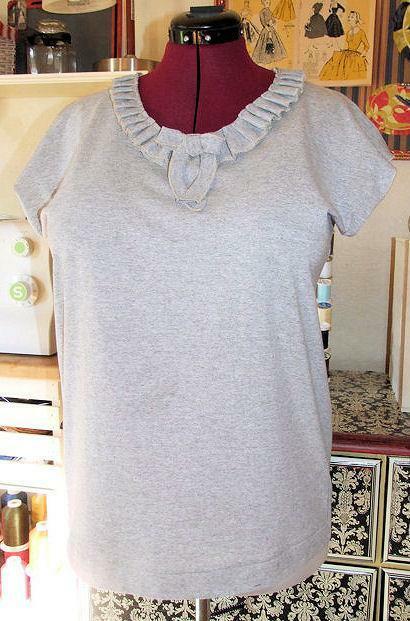 Adorable ruffle and bow neckline! 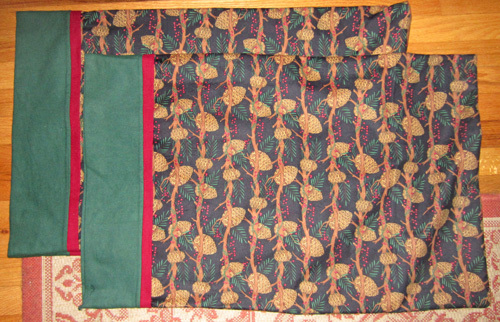 Finally, my all-serger variation on the “Roll It Up!” pillowcase from the One Million Pillowcases Challenge. I made these flannel pillowcases for my brother-in-law. Once you learn the “burrito” pillowcase technique, you’ll be whipping these out by the dozens.